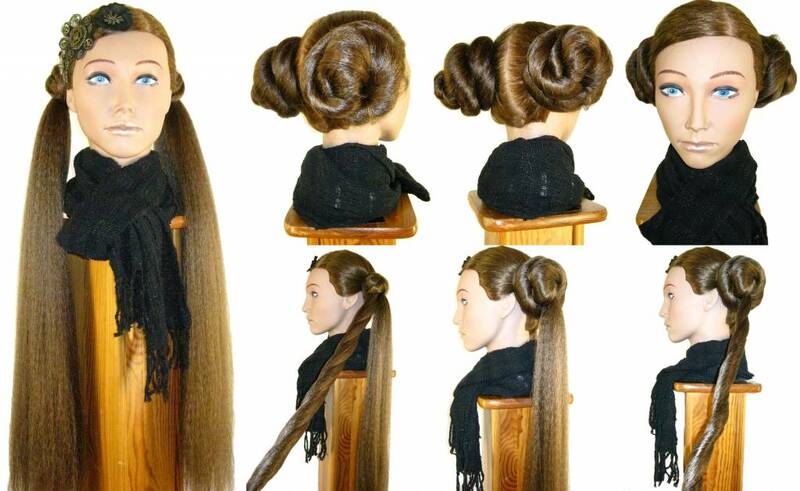 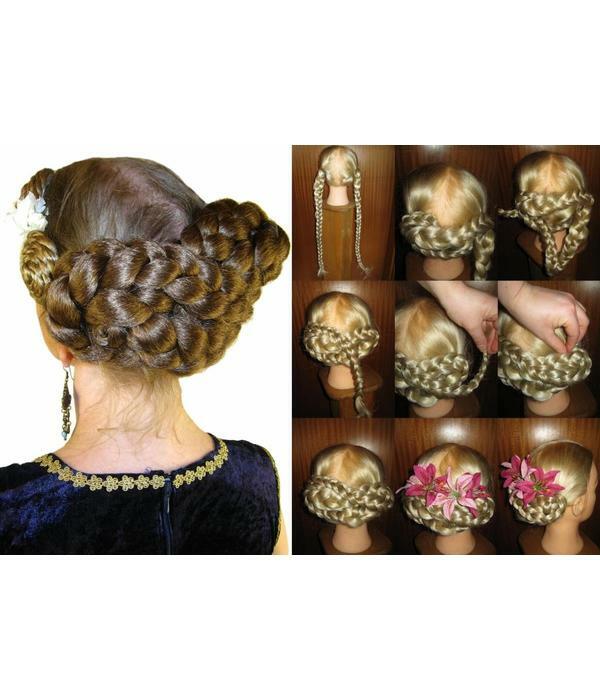 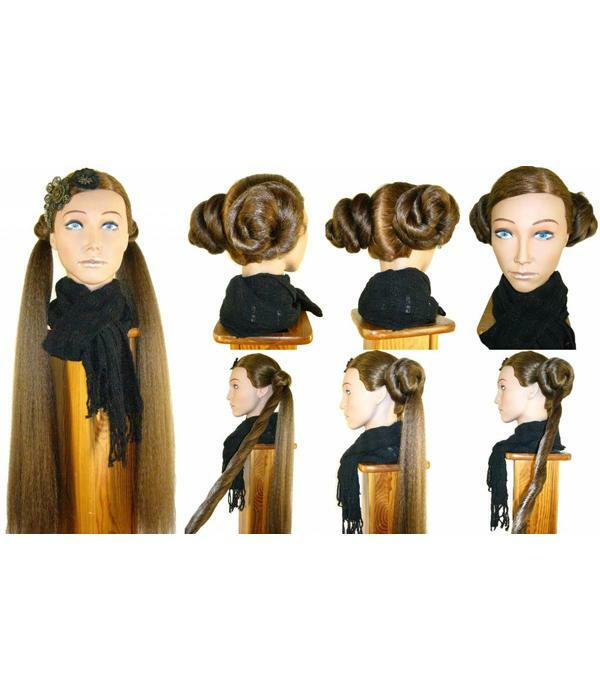 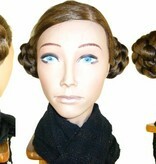 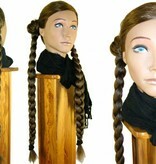 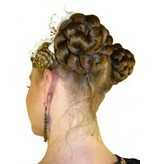 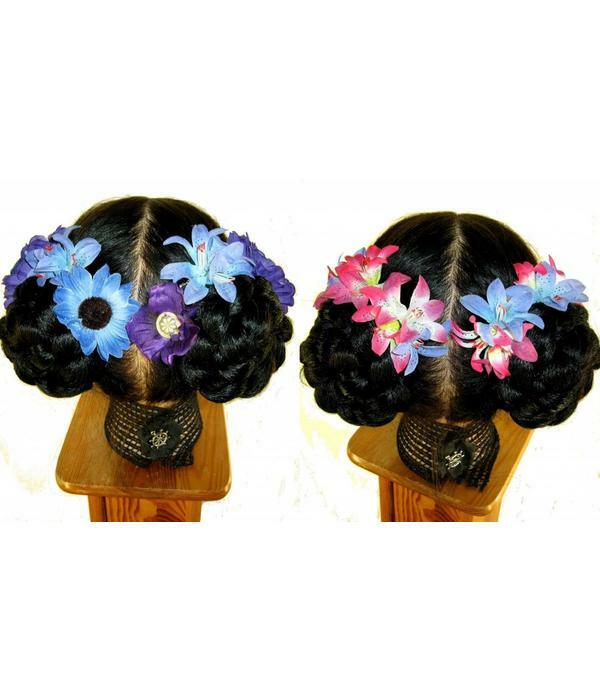 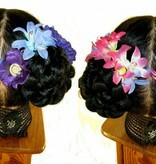 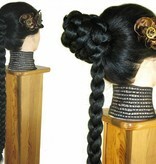 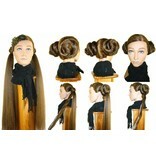 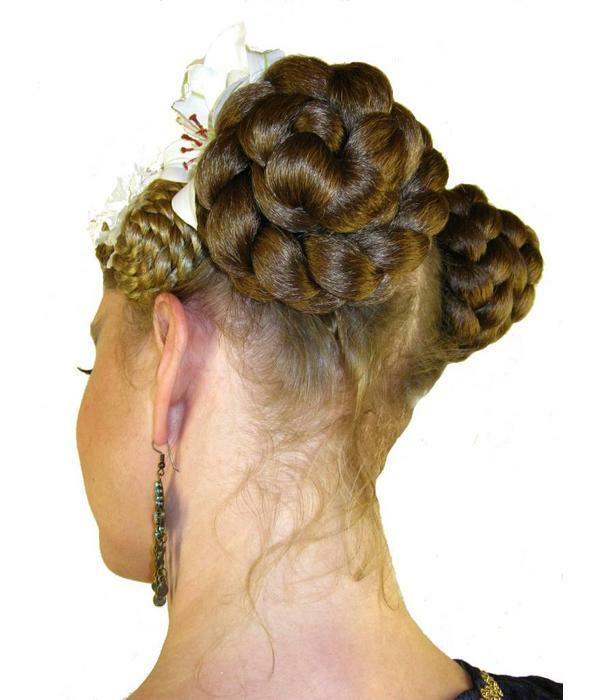 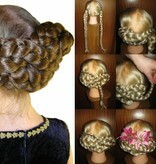 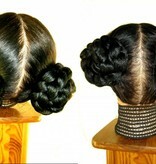 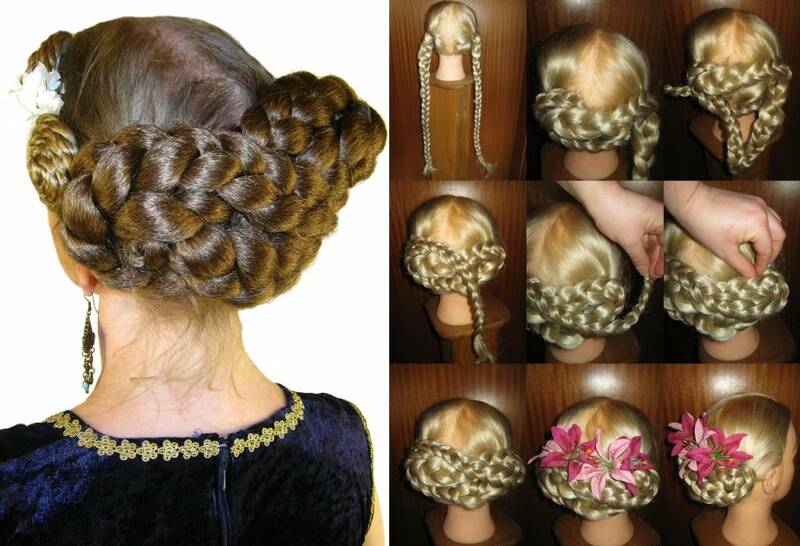 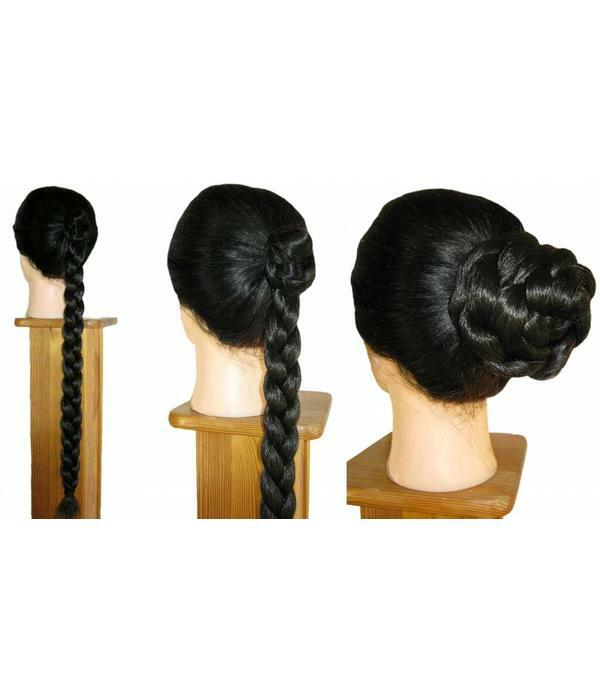 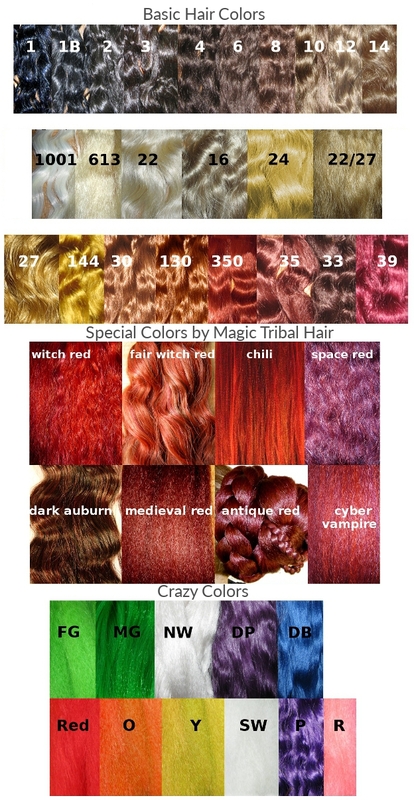 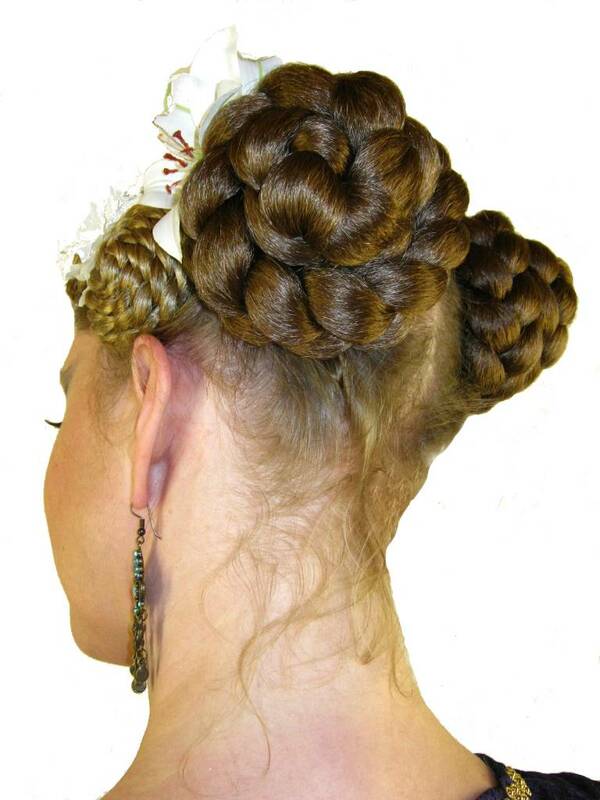 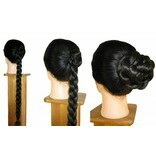 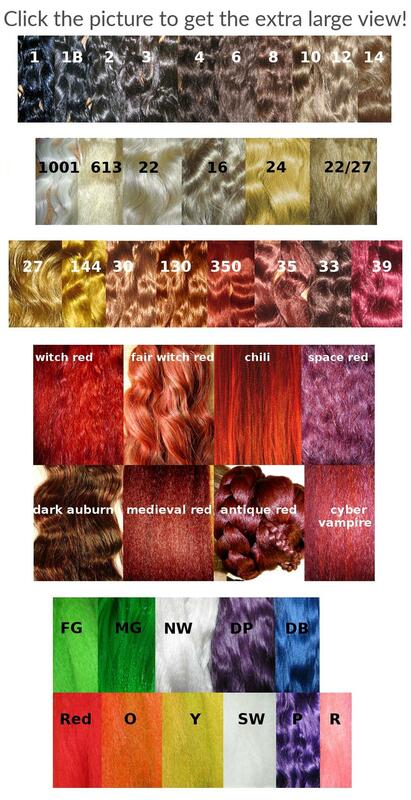 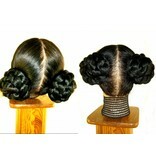 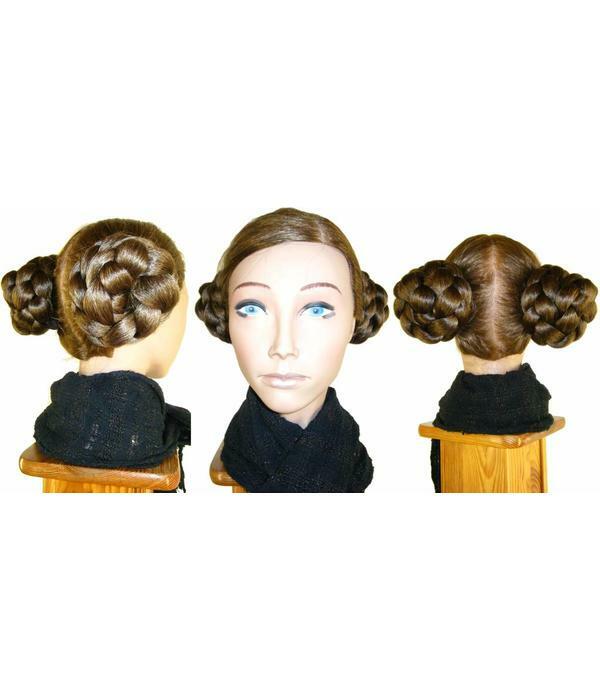 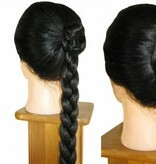 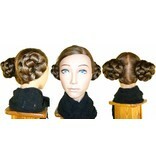 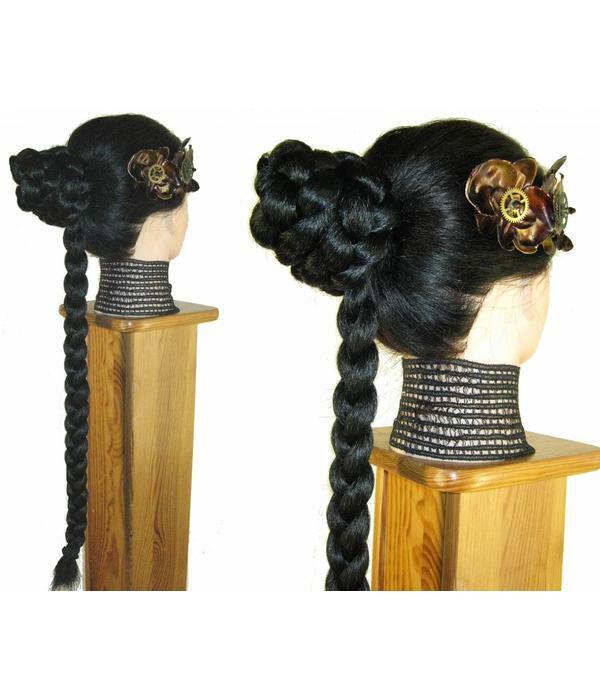 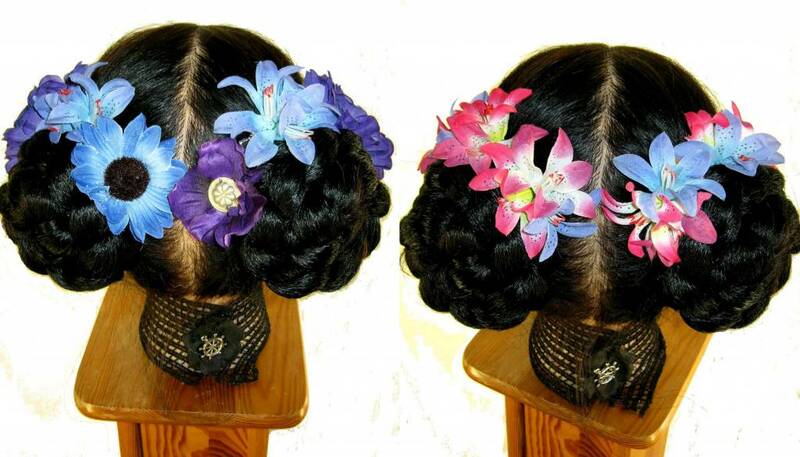 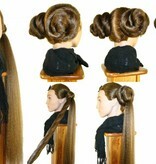 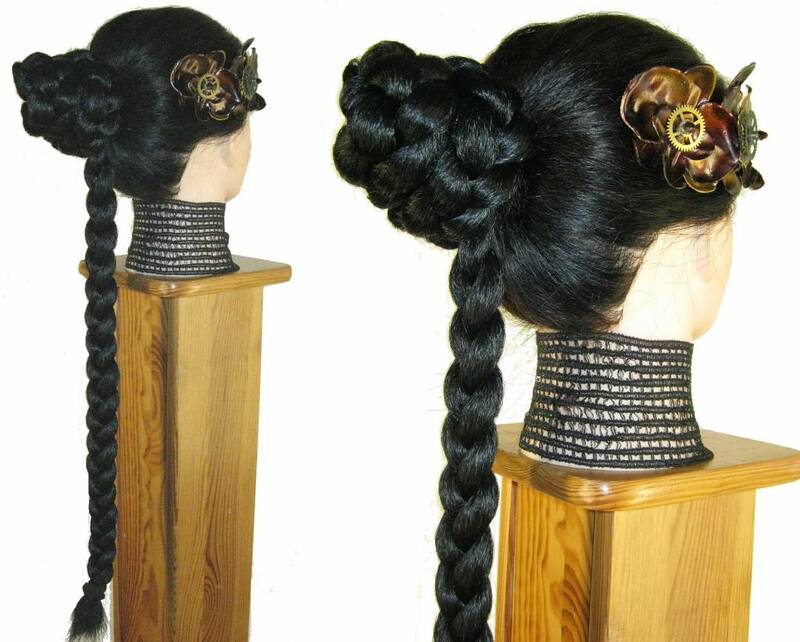 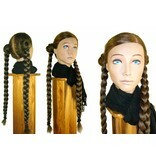 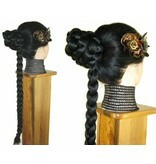 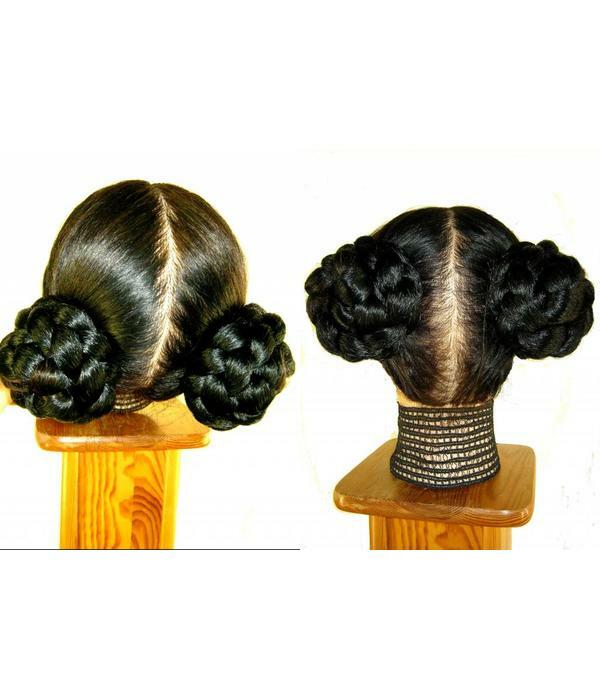 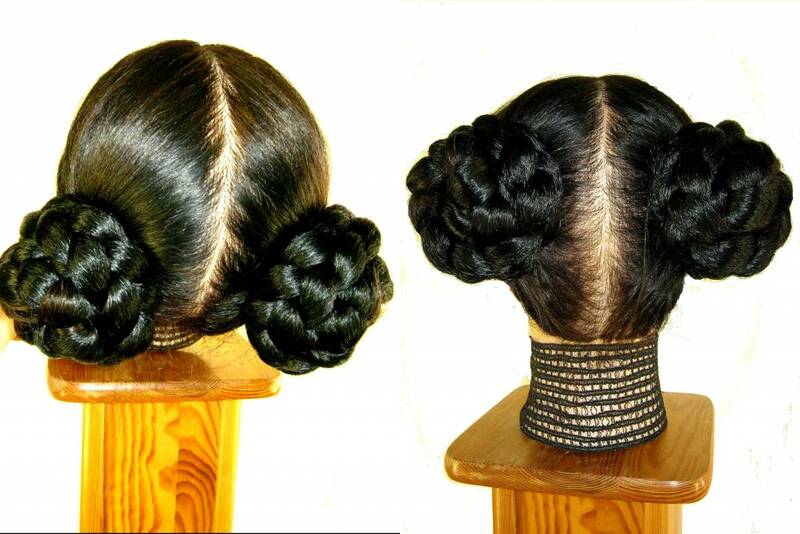 These gorgeous hair buns are made of a pair of our most simple braids - two size S braids of crimped hair! 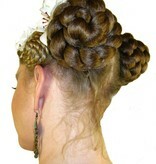 The crimped hair texture adds extra volume to the buns. 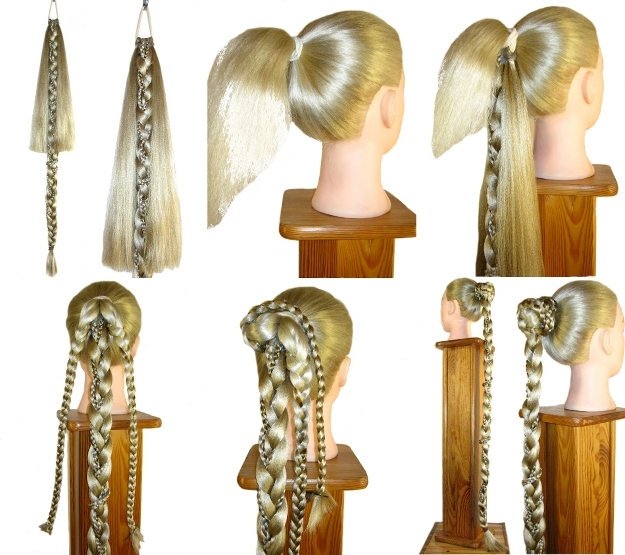 The braids are attached and just pinned up and secured with a couple of hair pins, this instant hairstyle is done in a few minutes only! 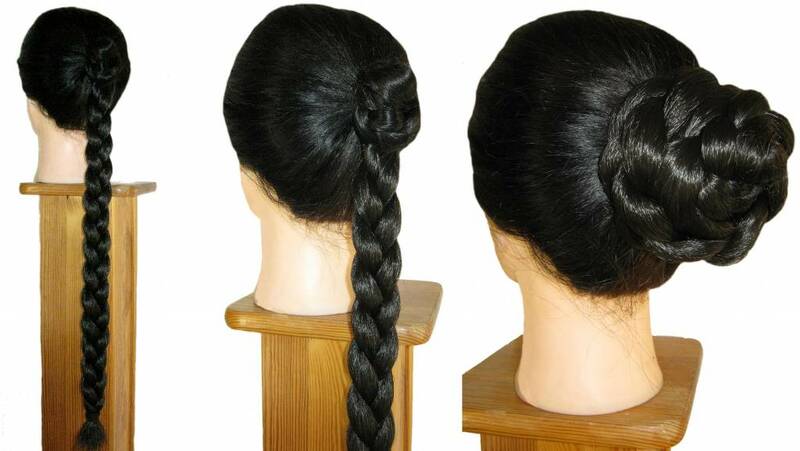 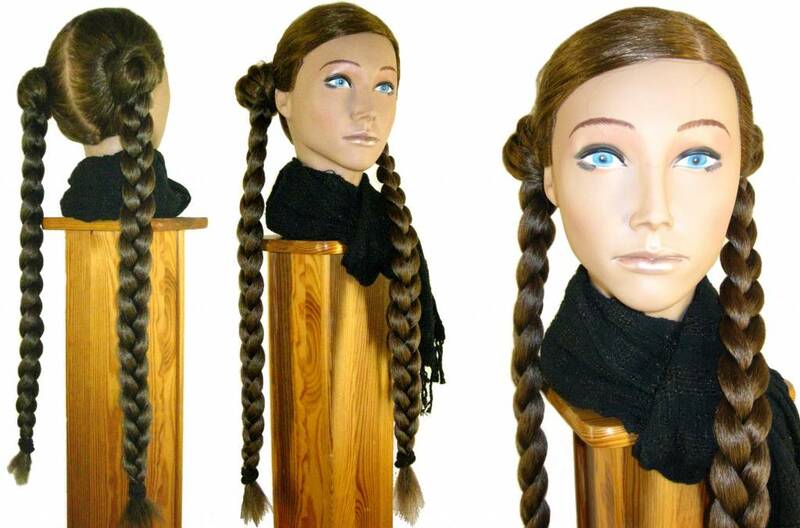 You will get the pair of braids, so you will be able to wear them as braids, as two hair buns and naturally you can also wear one braid only as a braid or pinned up into a bun! 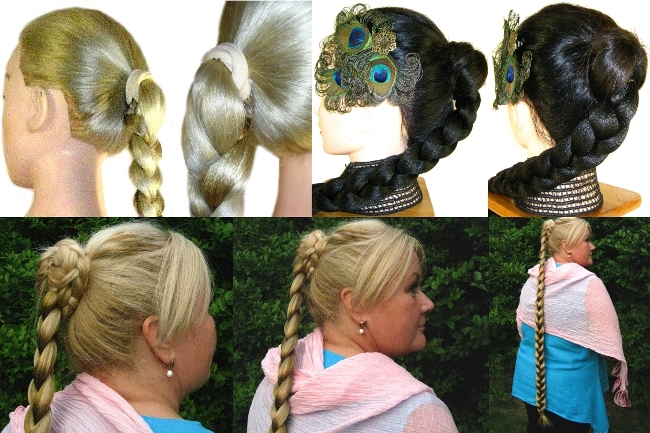 And there are even more styling ideas with these two simple braids!